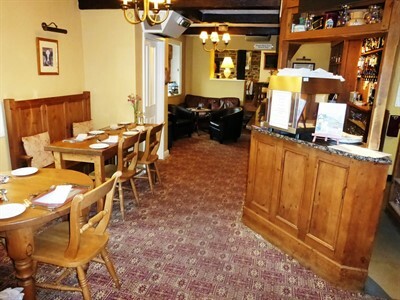 This stunning and successful 16th Century Stone Built Country Inn and Restaurant is situated adjacent to the busy main A615 (Matlock Road). Demographically, this business is ideally situated, and is a highly successful food destination venue. This route benefits from the huge influx of tourists visiting the popular destinations of Matlock and Matlock Bath. 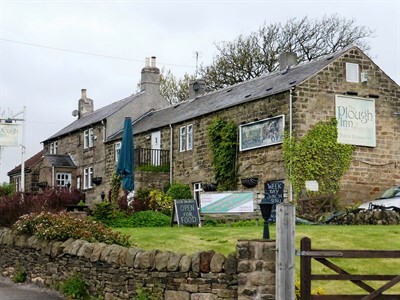 The business is also en-route and adjacent to the tourist “magnet” of the magnificent Peak District which attracts circa 10 million visitors annually. 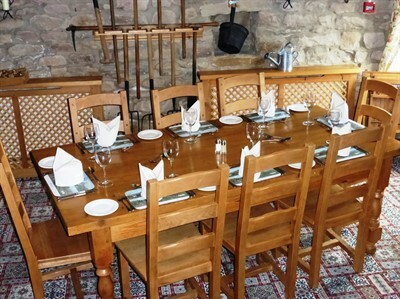 This substantial, attractive 16th Century stone-built property is full of character and has a convivial atmosphere, with exposed stonework, beams, Inglenook fireplace etc. and superb trading areas. Our vendor clients originally purchased the new 10 year lease through Guy Simmonds in April 2012. They have built up an excellent and profitable business. New businesses urgently required for our database of registered potential purchasers. Looking to sell your Pub, sell your Hotel, sell your Restaurant, sell your Business etc.? Please contact us to arrange a free no-obligation market valuation. Please visit www.guysimmonds.co.uk to see all of our licensed businesses for sale including hotels for sale, pubs for sale, restaurants for sale etc. 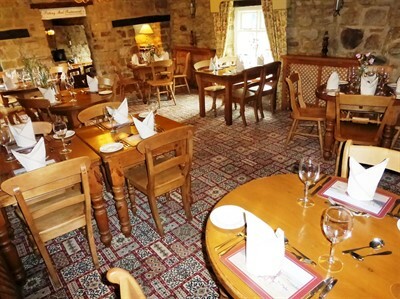 Coppice Farm, Ashby Road, Melbourne, Derbys DE73 8BJ.